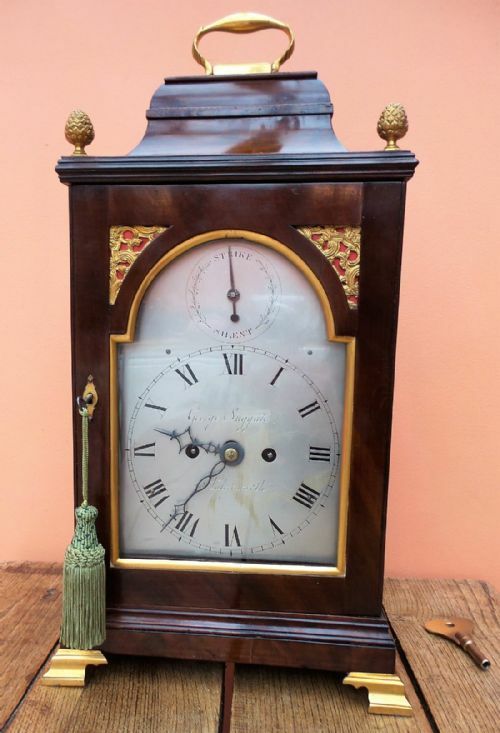 SCOTTISH 19TH CENT MAHOGANY DOMESTIC REGULATOR. 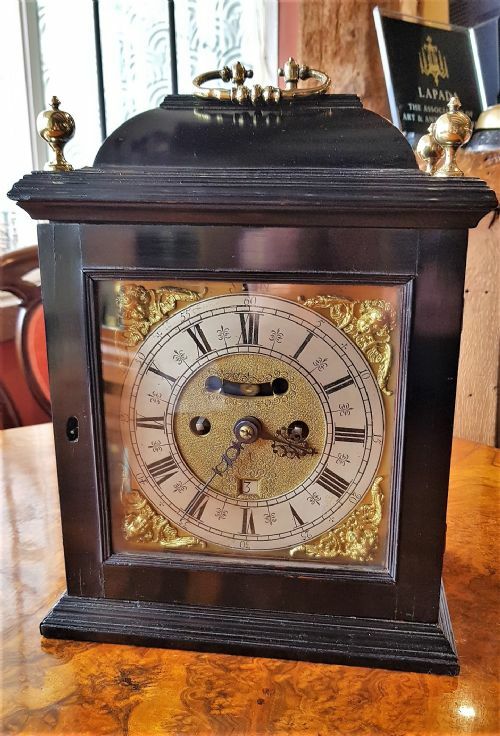 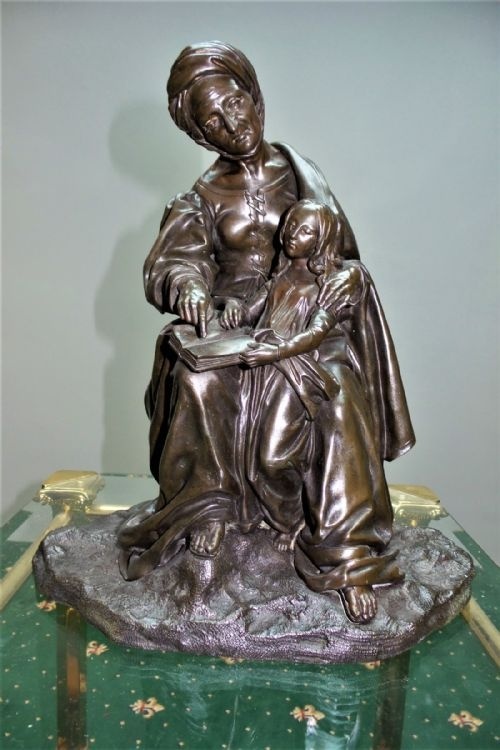 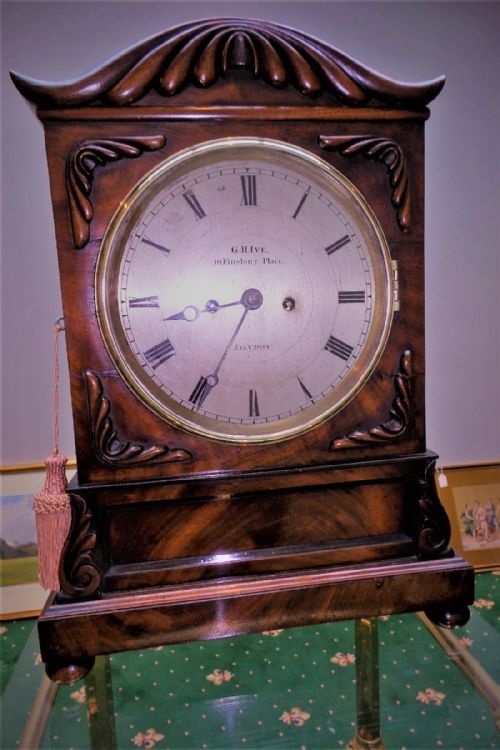 19TH CENT 8" MAHOGANY DIAL CLOCK. 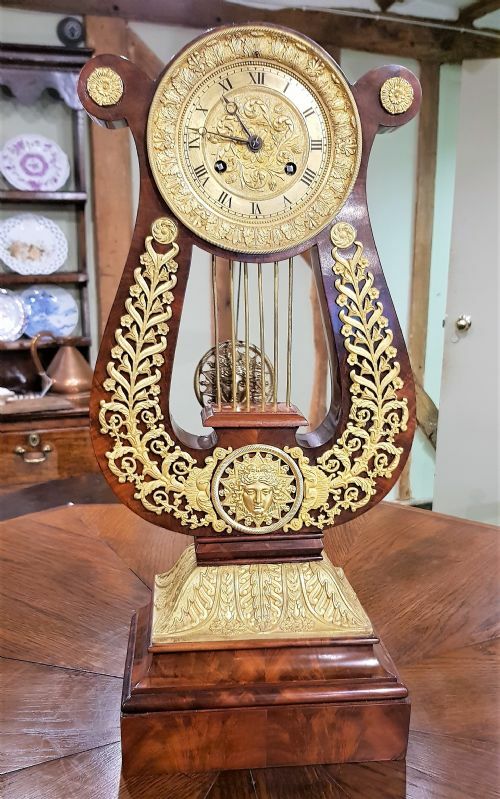 ROSEWOOD AND BRASS INLAID FRENCH TIMEPIECE. 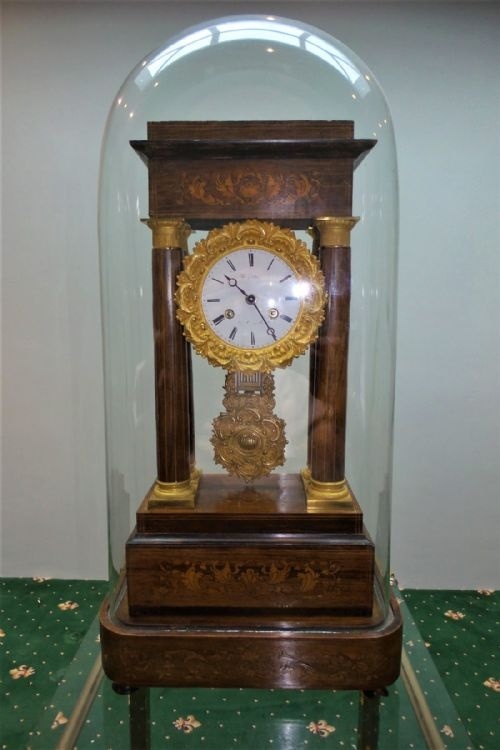 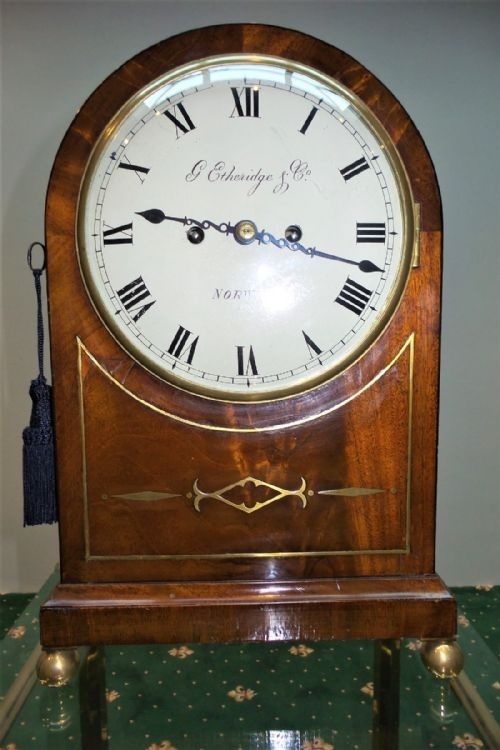 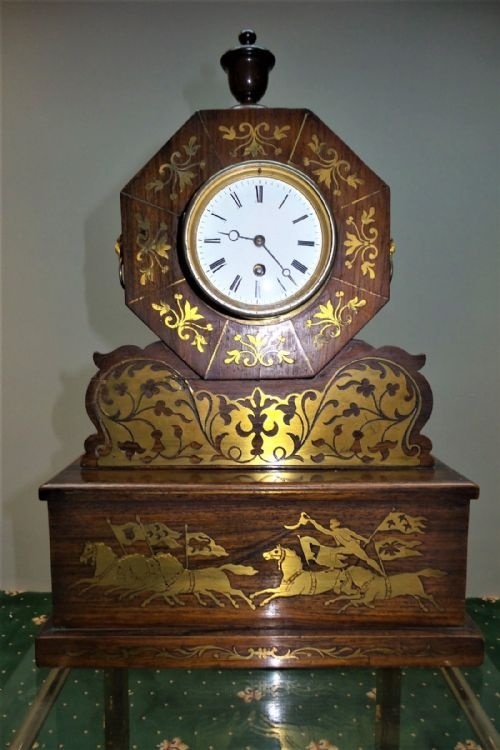 19TH CENT MAHOGANY BRACKET CLOCK. 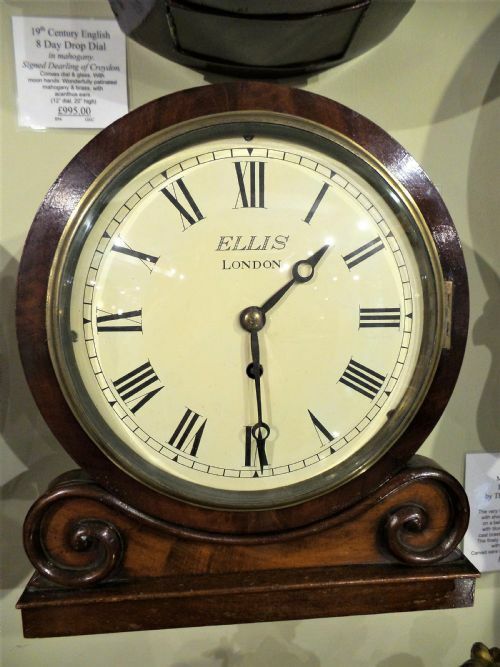 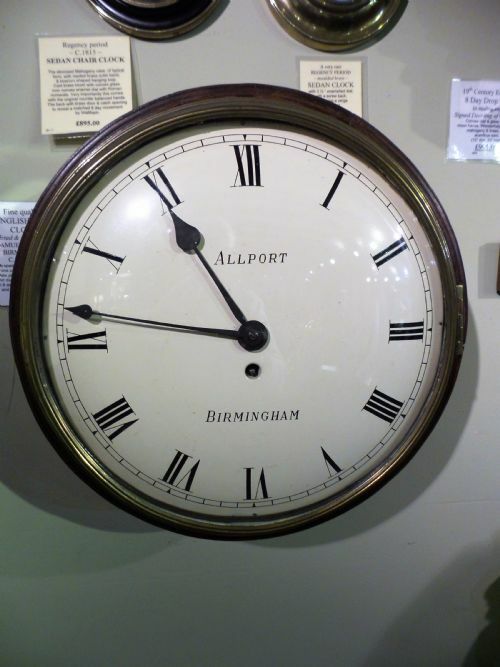 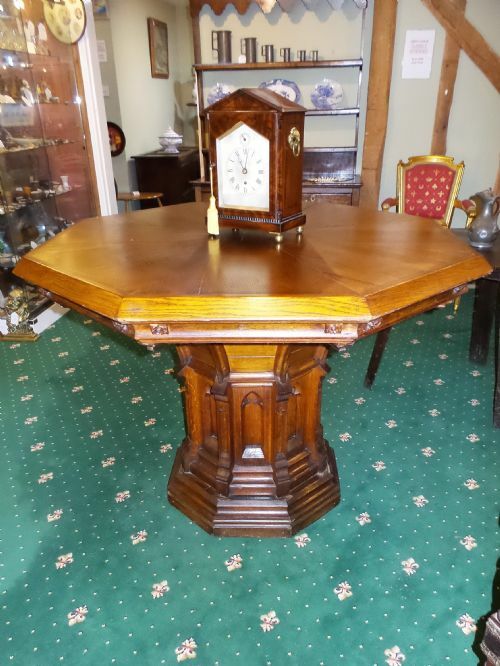 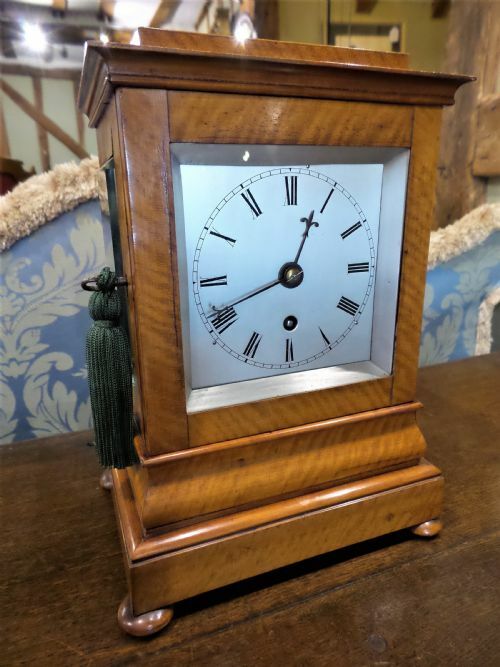 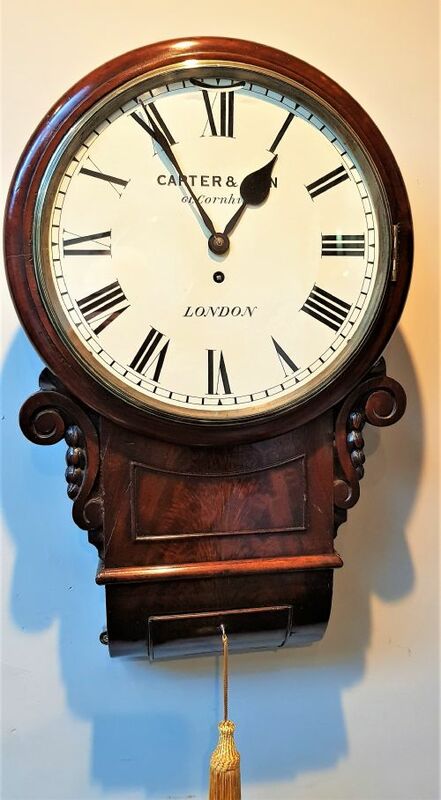 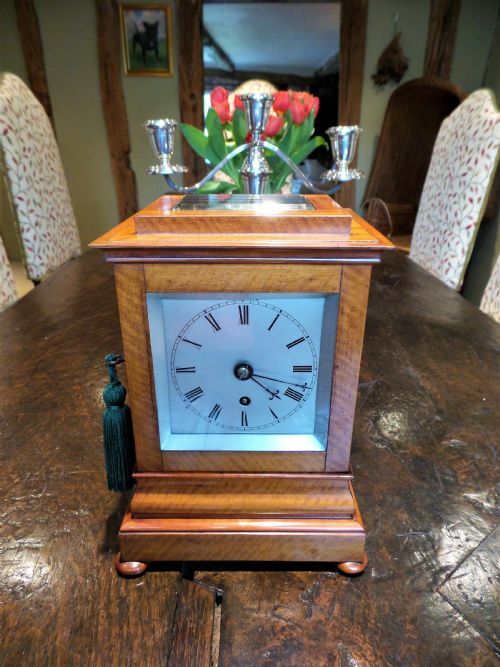 WILLIAM IV STRIKING MAHOGANY BRACKET CLOCK. 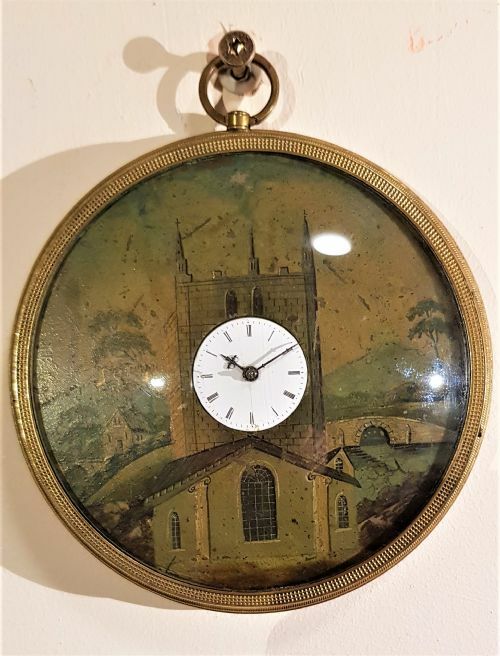 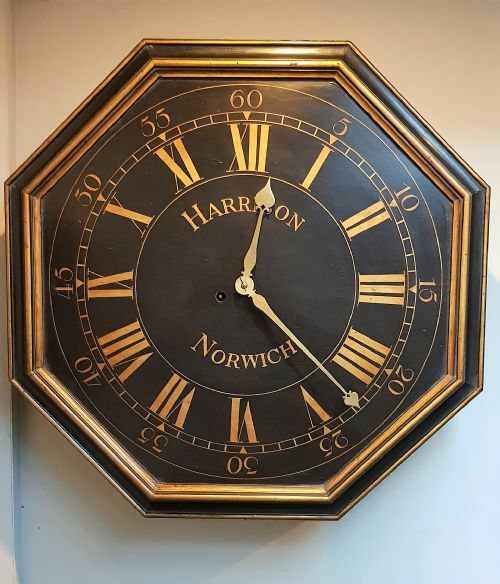 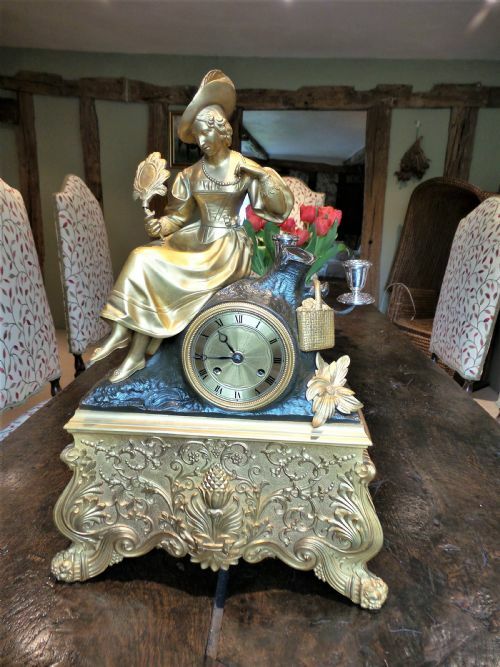 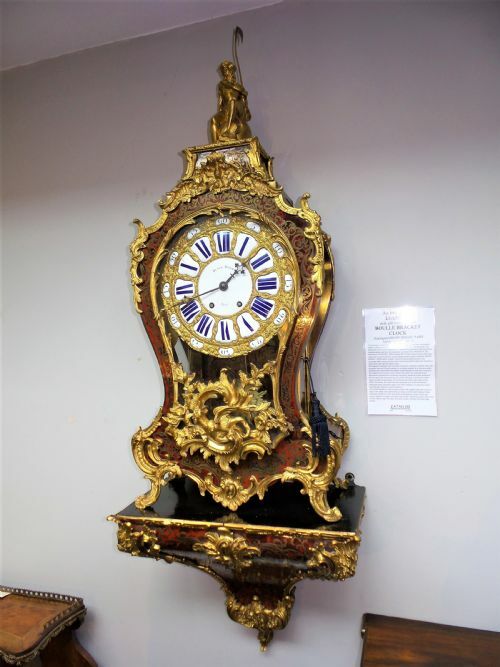 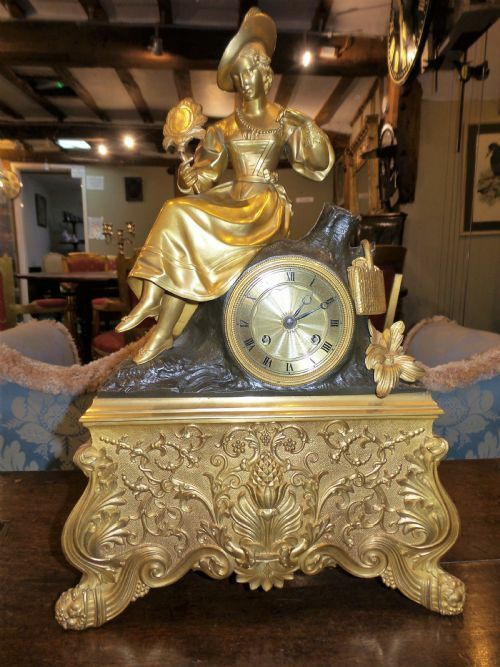 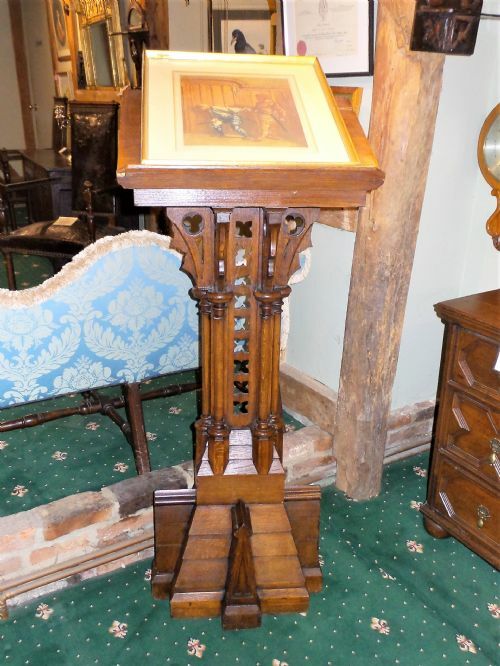 18TH CENTURY VERGE BRACKET CLOCK.